The Ultimate Wall and Ground Anchor. Fits chain links up to 14mm in width. 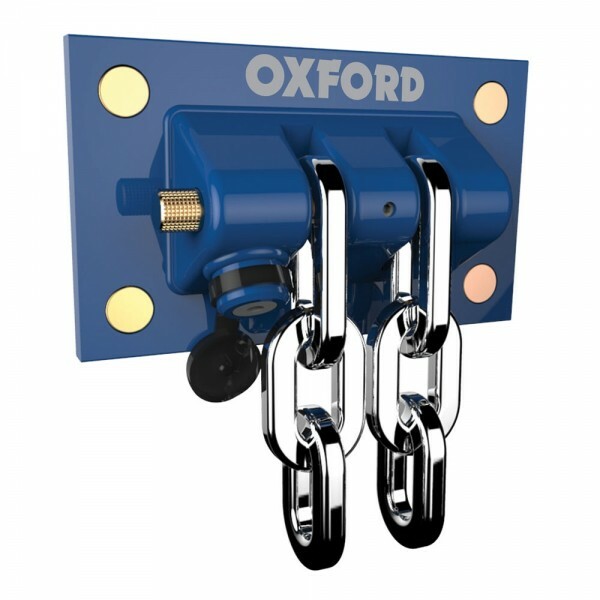 Combines the rigidity of an anchor with the flexibility of a chain. Made entirely from forged hardened steel. Uses the latest high security semi-elliptical key technology. Weather resistant dust cap. All necessary high security fittings included.